June 8 & 9, 2019 Saturday and Sunday. Setup - Friday June 89. 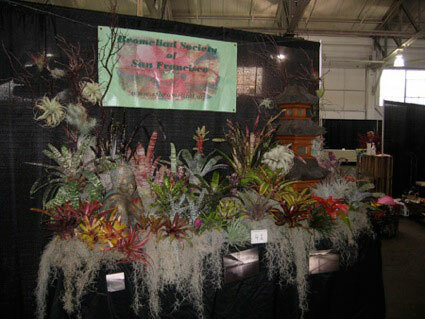 Once again we will be hosting a Bromeliad Sale along with the San Francisco Succulent and Cactus Society. This is our main money making event of the year where many of our members sell plants along with those the Society buys from nurseries. 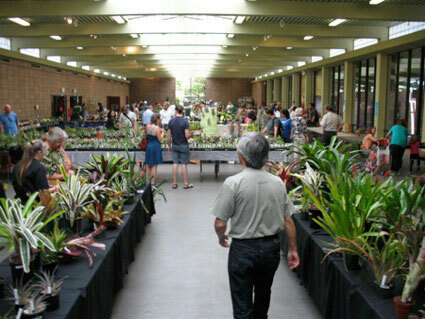 Even if you do not sell plants there is a lot of work involved and we will need your help at the sale. 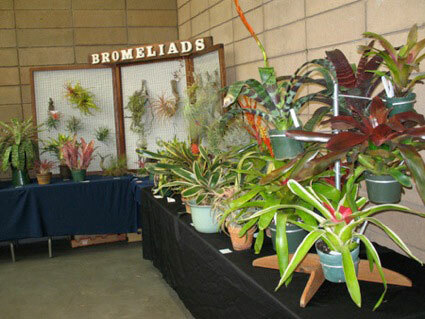 If you want to sell bromeliads contact Carl Carter. If you need price labels contact Harold Charns. 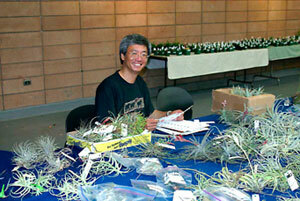 We will be needing extra volunteers as clerks and security. 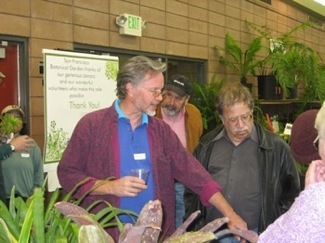 If you want to show bromeliads or volunteer contact Roger Lane. 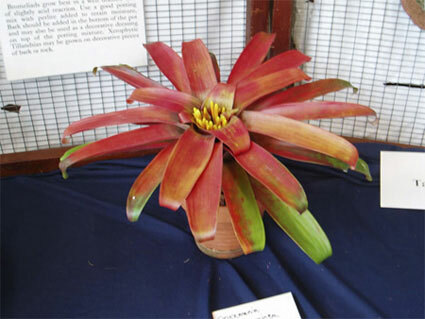 The BSSF will be displaying bromeliads in the show scection. 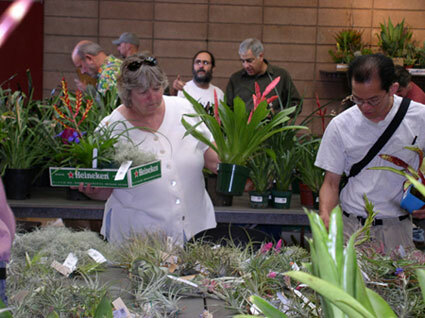 Things are scheduled differently this year so check the SF Botanical Garden for details. Members and their guests are welcome. Locations and Date to be announced. 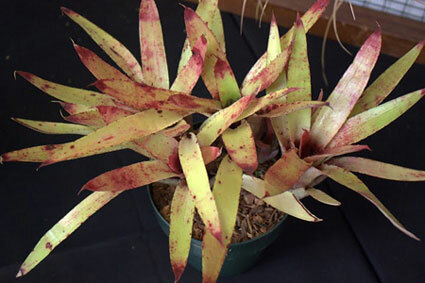 Checkout previous newsletter for information, articles and reprints about bromeliads and their cultivation.